Human life largely depends on success and failure. Apart from one’s efforts, there are a number of factors that show their direct or indirect effect on one’s success. However, if you wish to achieve success and bring positivity in your life, opt for Mantras For Success. 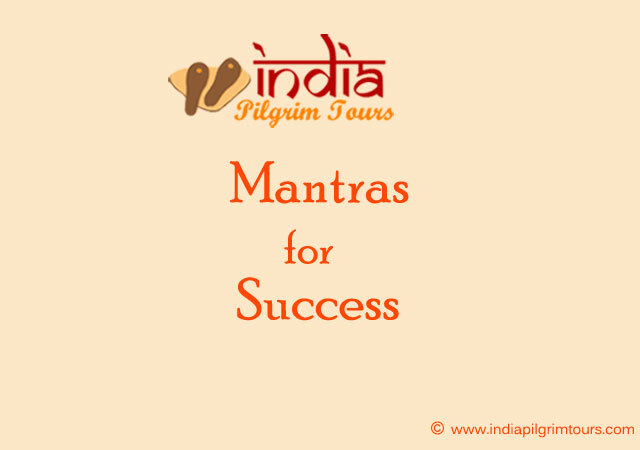 These Mantras (sacred chants) boost your confidence to find successful easily in life as they are source of power. 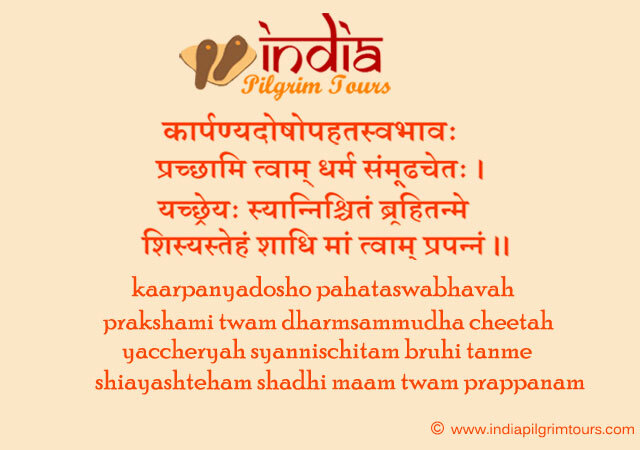 One just needs to pick the appropriate Mantra, recite it to fight all adversities and gain positive energy for success. 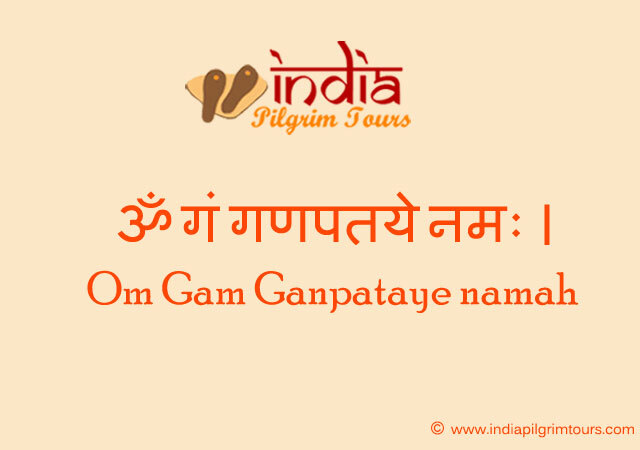 Meaning – I pray to Lord Ganesha.